TOM EDWARDS is focused on bringing Innovation to Reality™. The BlackFin360™ blog covers the latest trends in digital, social media, mobile, artificial intelligence, spatial computing, and emerging technology. Recently recognized by OnCon as a 2019 Marketing Trailblazer and Marketing Contributor for thought leadership as well as Advertising Age as a 2017 Marketing Technology Trailblazer, Tom regularly publishes original content and provides media commentary for publications such as Mashable, Ad Age, CNBC, Digiday, Adweek, iMedia, International Business Times, ClickZ, Momentology and more. He has engaged in numerous speaking engagements including TEDx, SXSW, Mobile World Congress in Barcelona, Ad Age Data, AdTech London, Mobile Media Summit, Various iMedia summits, Digital Dallas, Social TV Summit and more discussing digital disruption, artificial intelligence, data design, innovation & the future state of digital. If you are a technology start-up in search of strategic insight & resources, Tom advises start-up & early stage companies by providing strategic guidance, direction, insight & access to investor networks. Tom is experienced as either a formal advisor or board member. 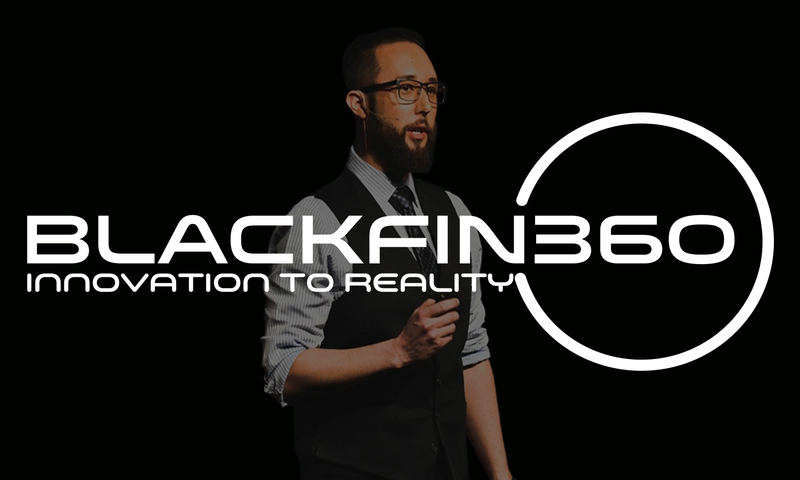 For BlackFin360™ media and speaking inquiries please contact here. Latest Media & Industry Commentary across topics such as data & AI. Over 500+ posts both video & text of the latest in marketing, emerging tech & gaming. Tom Edwards shares 7 tips about preparing for TEDx or any major public speaking event. Tom Edwards TEDx Evolution of Experience talk TEDx Oaklawn event in Dallas, Texas.